This handy tool will remove calluses gently and effectively. 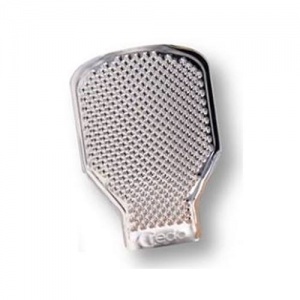 The clip-on rasp included with the product is for follow-up treatment and treating smaller areas. Chromium plated. Non slip handle. 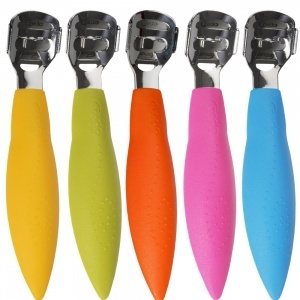 1 x clip on rasp included. 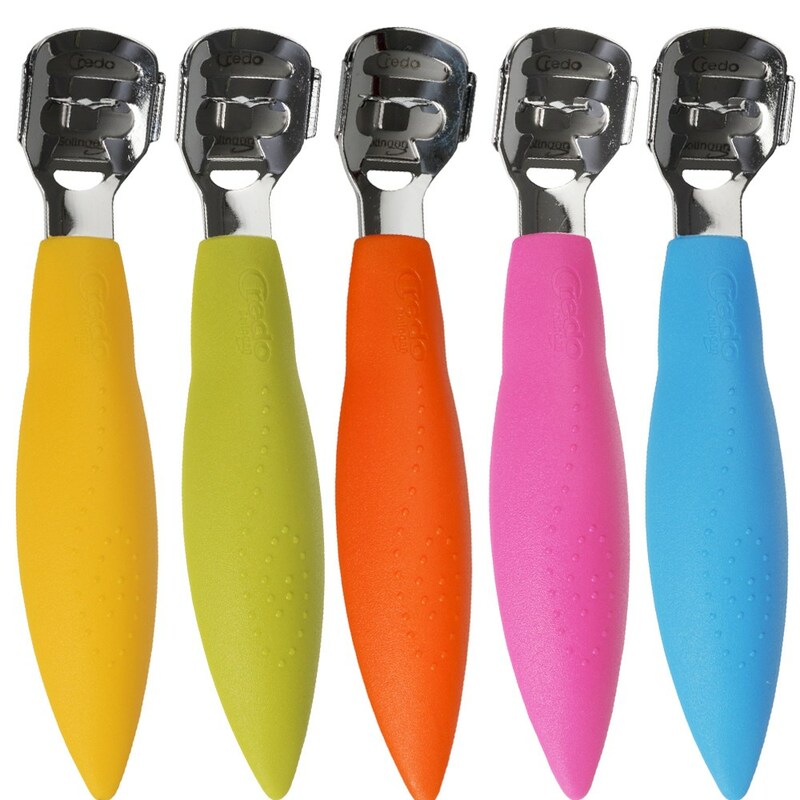 To clean your corn cutter, remove the blade and rinse off the holder under warm, running water. In order to ensure optimal performance, use only original Credo blades. Diabetics and sufferer of poor blood circulation to the skin are recommended to contact their doctor before commencing treatment. Made in Germany from high quality plastic and stainless steel materials.